Check Out our beautiful Babies on our Available Kitten's Page!!! 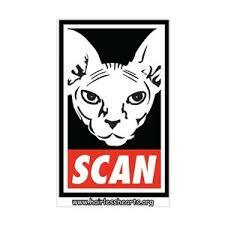 ​Purrbastet Sphynx, Bambino's & Elf is a TICA & CFA registered cattery. 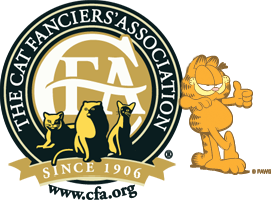 Over the years our cattery has relocated from California, to the state of Washington, to Virginia, and now the State of Maryland. Tremendous time, effort, care, expense and dedication is taken in the selection of Purrbastet Kings and Queens. Our breeders are selectively chosen from pedigrees with strong genetic lines of domestic and international Grand Champion bloodlines. Our focus is always on the health and happiness of our sphynx, bambinos's and elf cats. Our naked babies are such sweet tempered creatures, we aim to produce healthy, happy kittens with amazing temperaments to extend our family, enjoy their growth, exhibit them and share them with other families. Producing Healthy kittens is of our highest priority, PURRBASTET is a HCM scanning cattery. 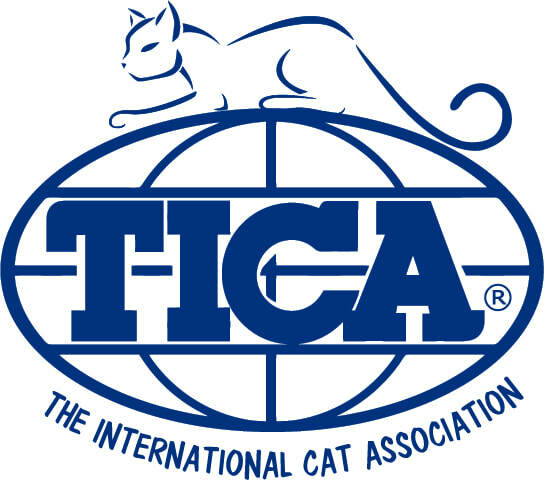 You will be making a significant emotional and financial investment, we want to make sure that you receive the healthiest kitten possible. All of our breeders are scanned to safeguard that our kittens will have healthy hearts. No breeder is immune from health issues and HCM. But it is important to evaluate what the breeder does to minimize health issues and how the breeder handles issues should they arise. These practices are what seperates a responsible breeder from the rest. Purrbastet strives to produce healthy beautiful babies. Our bald and beautiful babies are animated, bright, frisky, intelligent, nimble, spirited and entertaining. The health and socialization of all out babies is top priority, this is done to ensure that our kittens growth and developmental needs are being meet. When our kittens leave to their forever home they will be healthy, loaded with personality, absolutely pampered and gorgeous! Thanks for Visiting, See you back soon!! !